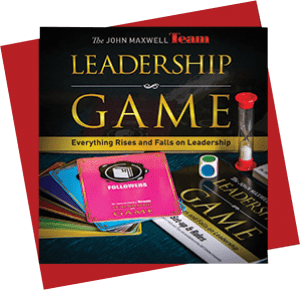 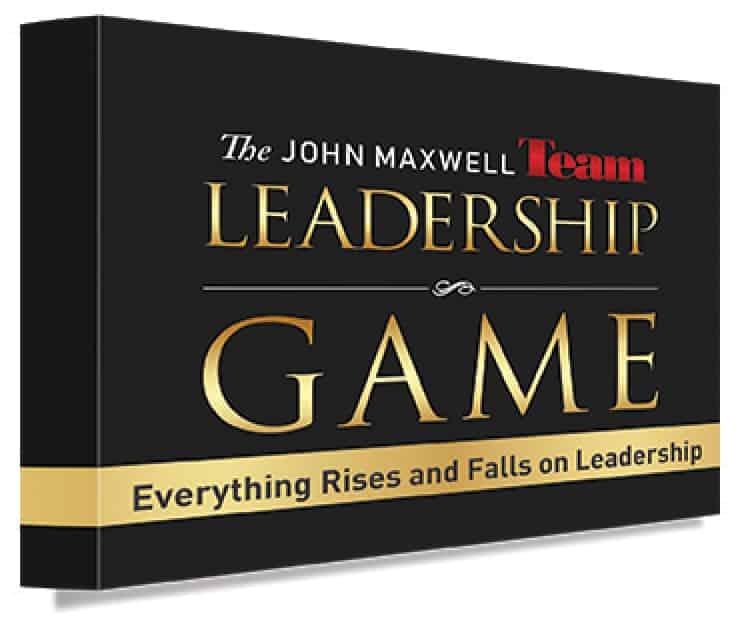 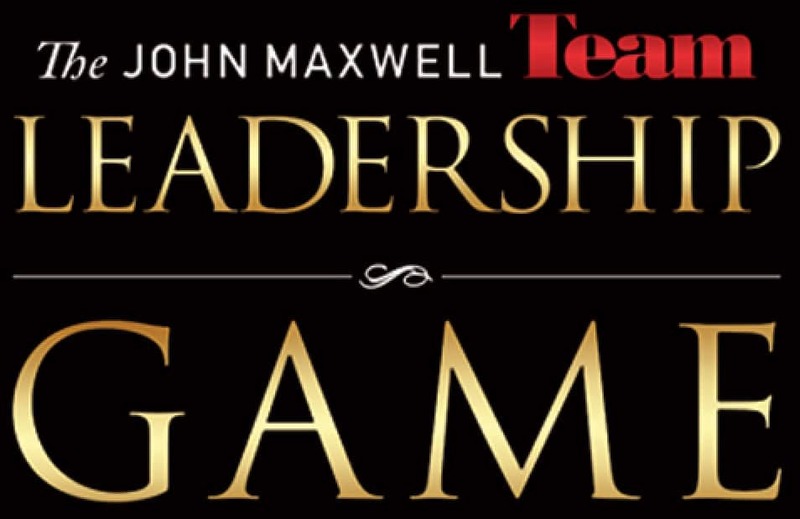 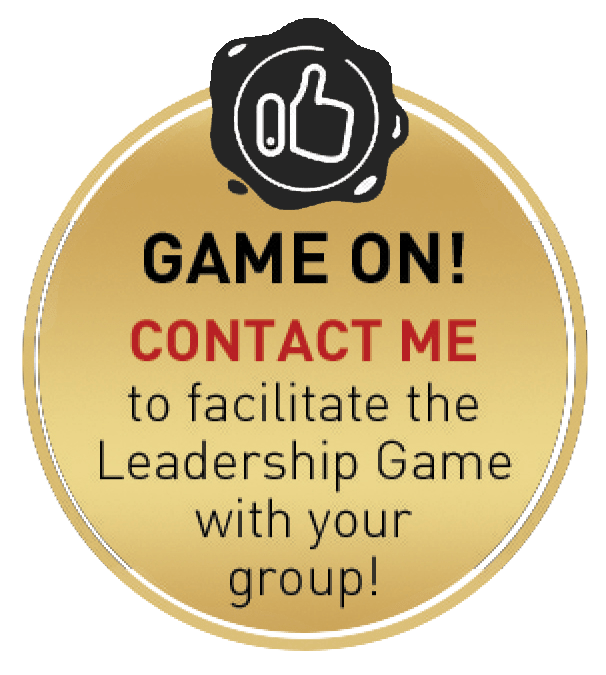 The Sales Edition of The John Maxwell Team Leadership Game is a great opportunity for sales professionals to gather around the table to learn and grow from one another. 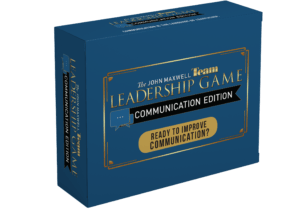 Using sales, communication and leadership principles from John Maxwell, a globally recognized leader, this game will challenge players to become more relational and less transactional in their approach to selling. 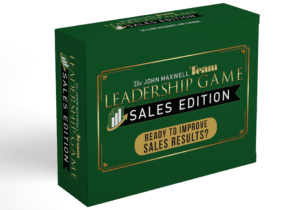 You will come away from the table with a better understanding of how to connect with potential buyers and discover best practices to improve sales results.